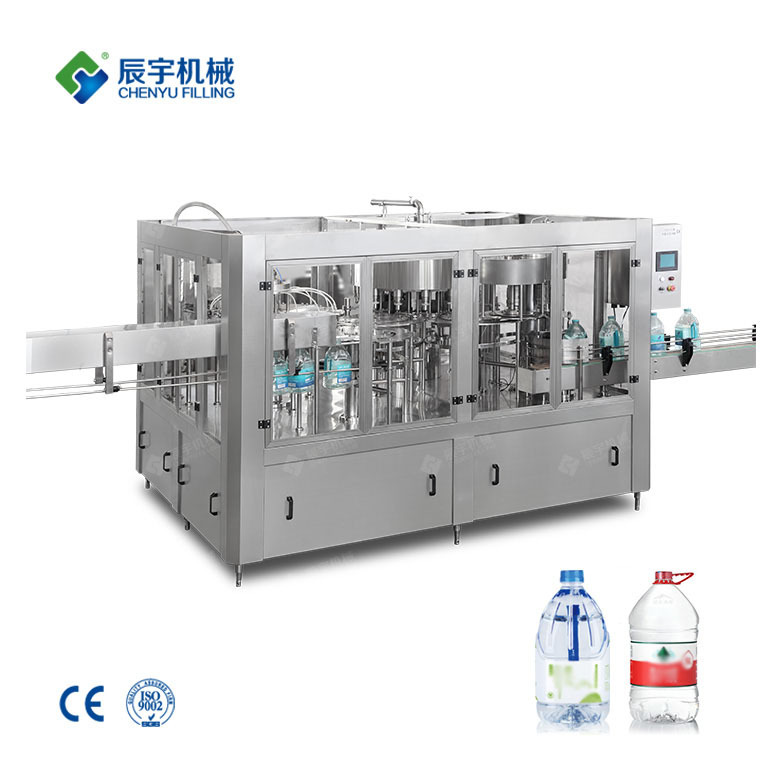 The automatic pure water filling machine is a full-automatic multiple-function washing, filling and capping unit. It is used in washing,filling and sealing all kinds of non-air drinks such as fruit juice, oil & vinegar, wine, fruit wine, mineral water and pure water.The flushing, filling and capping machines of the mineral water bottling machine have absorbed the advanced technology of foreign products of the same type and have stable performance, safety and reliability. 1. 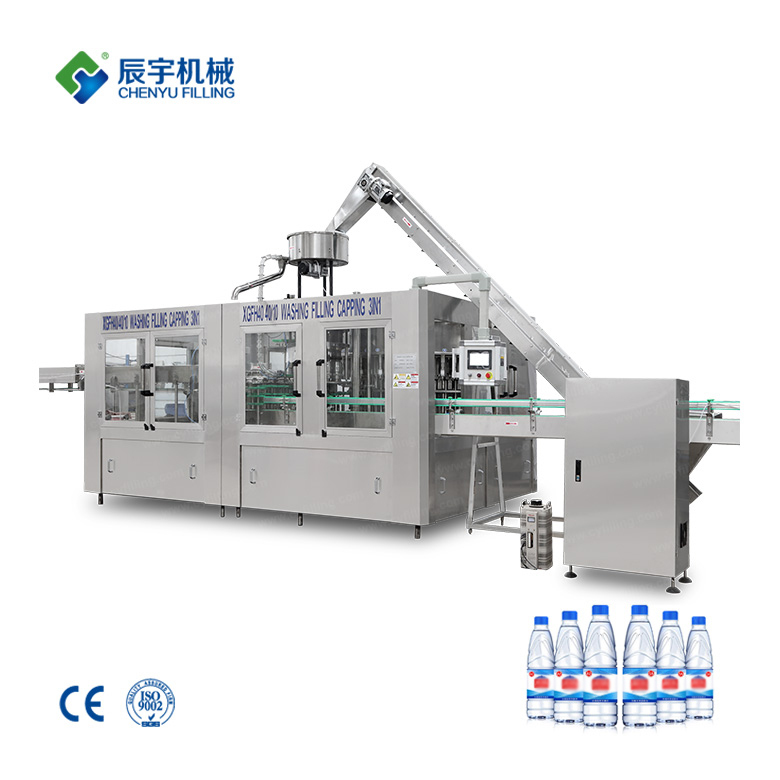 The automatic pure water filling machine has a compact structure, complete control system, convenient operation and high degree of automation. 2. 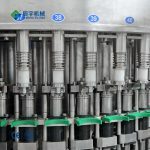 The technology of direct connection between the air-sending road and the bottle-into-wheels eliminates the bottle-screws and the conveyor chain. 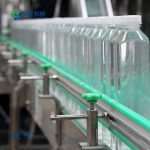 It is simple and easy to change bottle types. 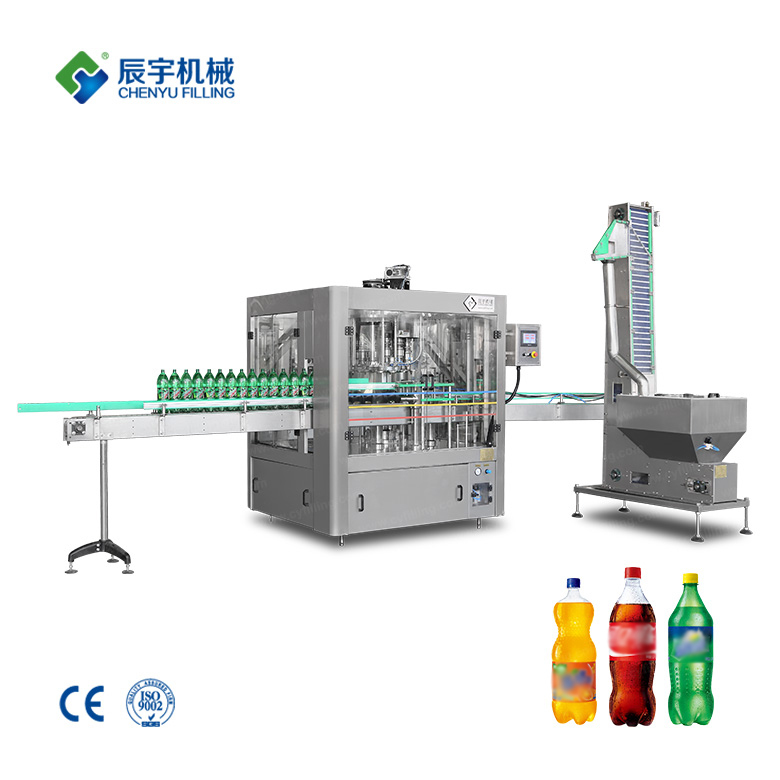 After the bottle enters the machine through the air duct, it is sent directly to the bottle rinser by the steel bottle dial wheel (card bottleneck method). 3. 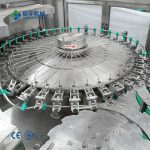 The parts in contact with the materials are made of imported high-quality stainless steel. There are no dead corners and easy to clean. 4. 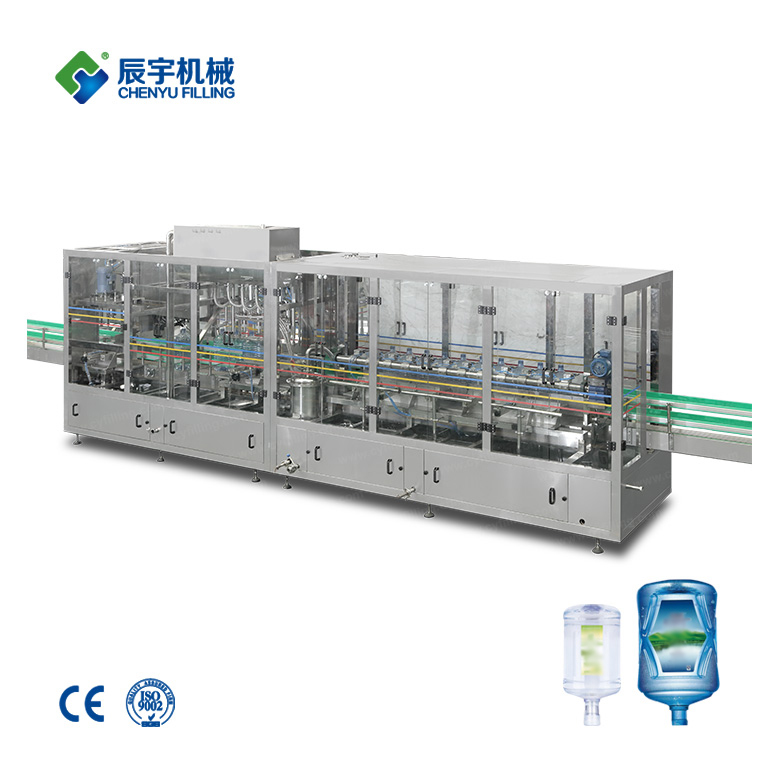 The use of high-precision, high-speed quantitative filling valve, liquid level accuracy without fluid loss, ensure excellent filling quality. 5. 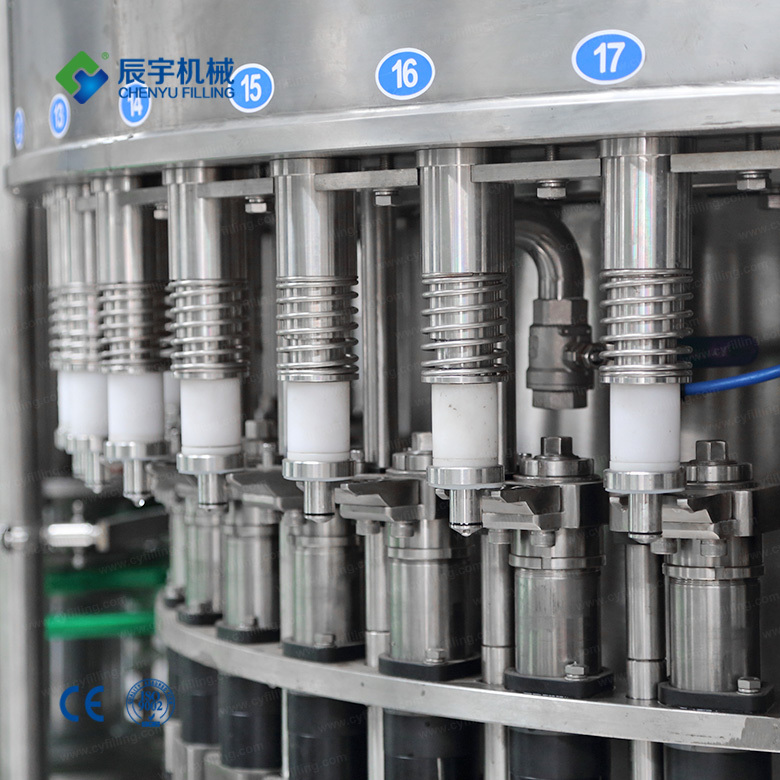 The capping head uses a constant torque device to ensure capping quality. 6. 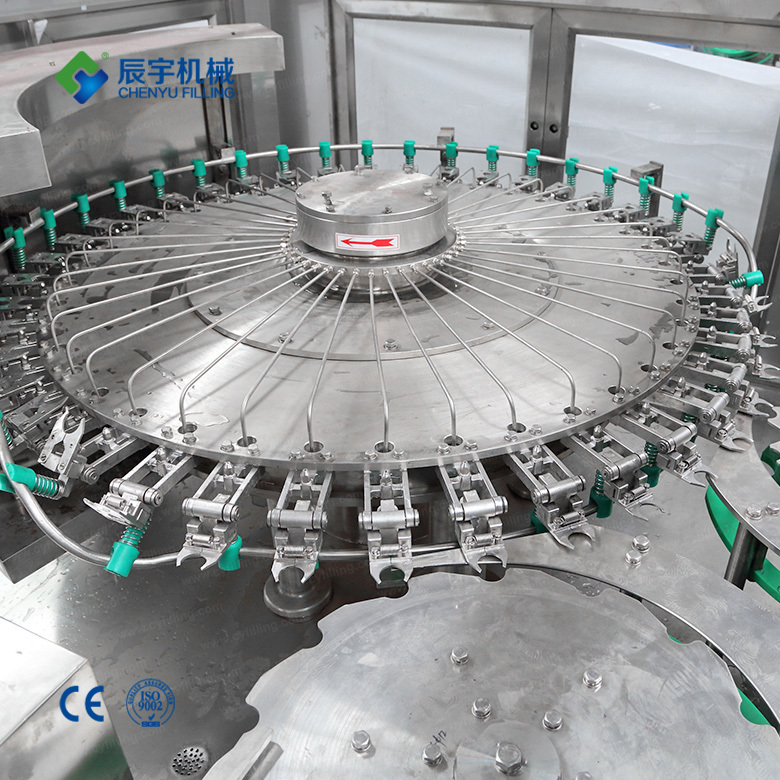 Efficient capping system, perfect feeding technology and protective device. 7. 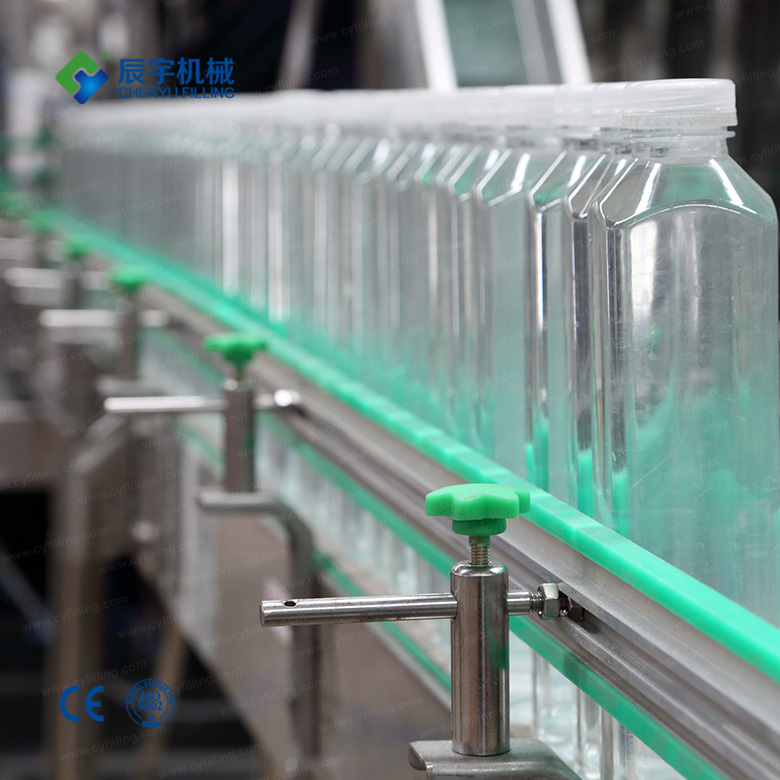 Changing the bottle shape without adjusting the height of the device can be achieved by replacing the bottle-replacement star wheel. The operation is simple and convenient. 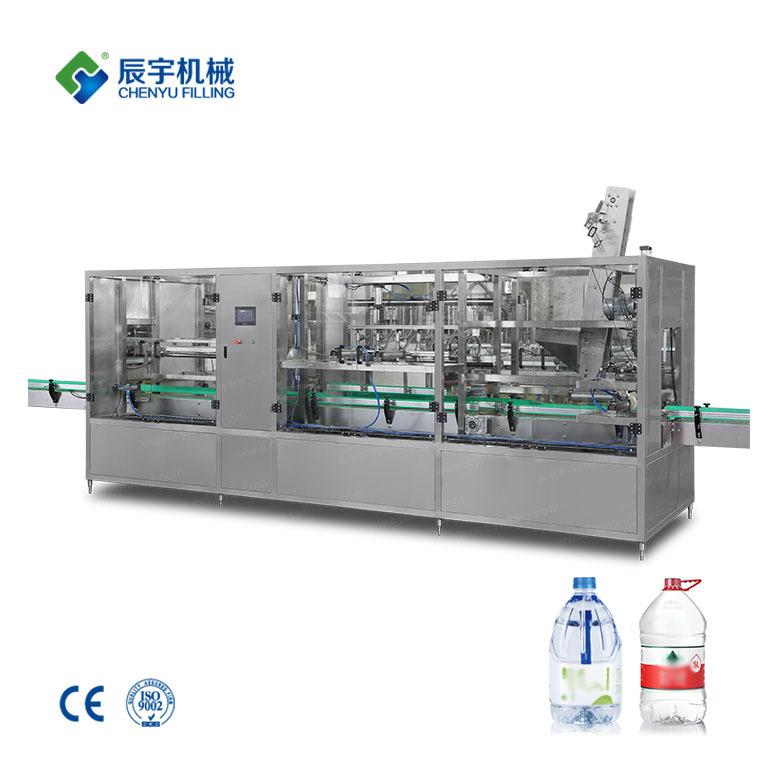 8 Filling system adopts bottleneck bottle-entry technology to avoid secondary pollution of the bottle mouth. 9. 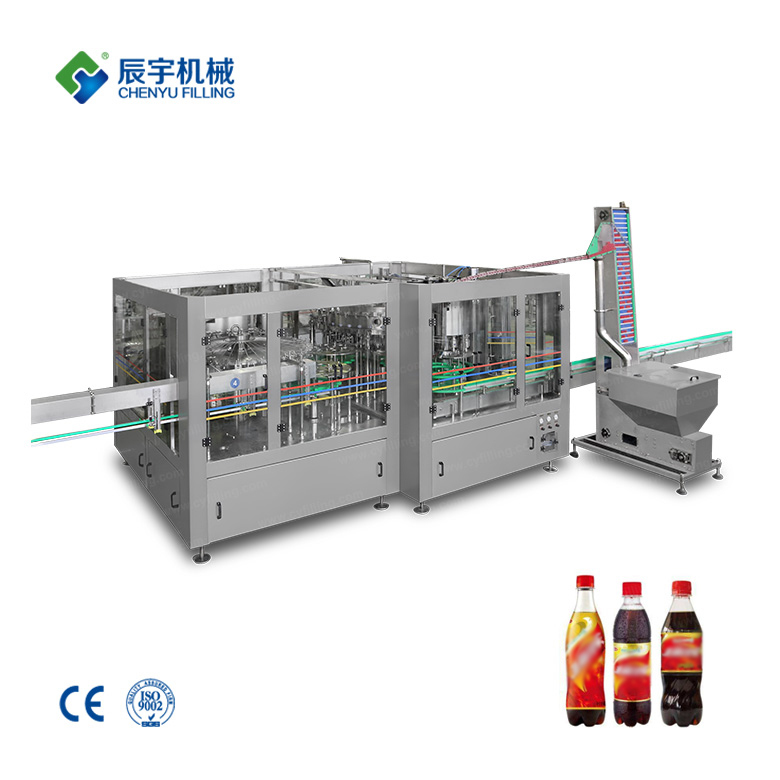 With perfect overload protection device, it can effectively protect the safety of the machine and operator. 10. 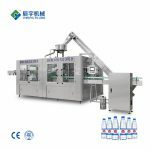 The control system has such functions as water level automatic control, missing cover detection, flush bottle stop and output counting. 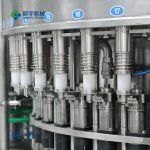 11 Washing System The highly efficient cleaning spray nozzles produced by the American Spray Company’s technology can be cleaned into every part of the bottle. 12. Imported parts are used for major electrical components, electronically controlled valves, frequency converters, etc. 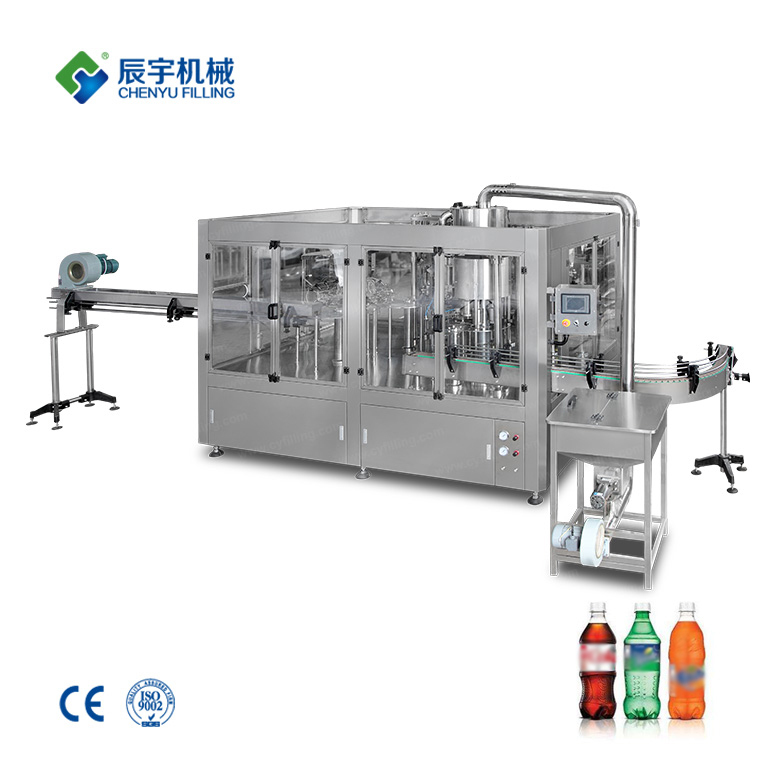 to ensure the excellent performance of the complete machine. 13. All components of gas circuit system adopt internationally renowned products. 14. 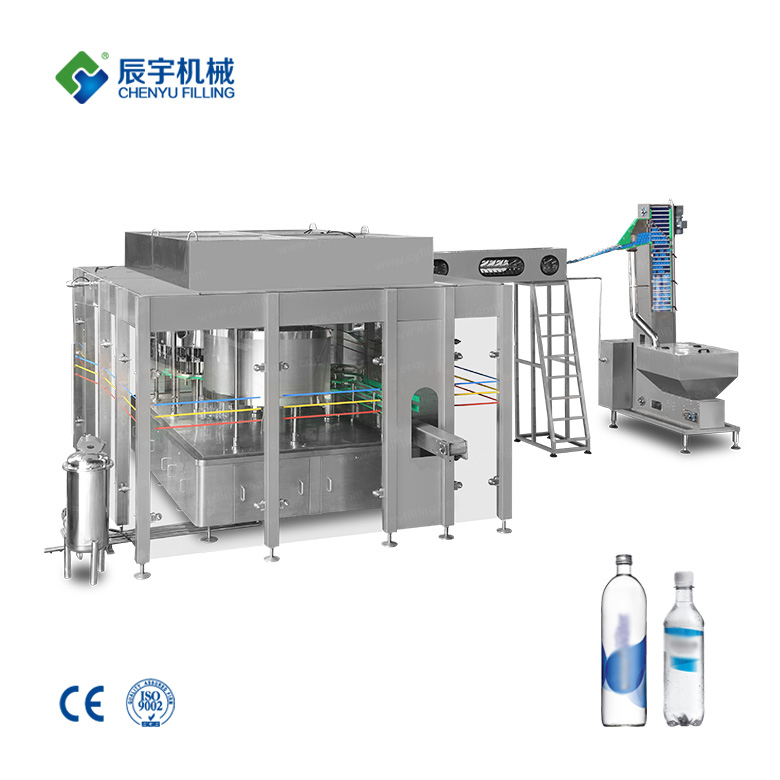 The operation of pure water production line equipment adopts advanced touch screen control to realize human-machine dialogue.